Truck Driver Jobs - Brite Logistics, Inc.
Brite Logistics, a trucking company with 10-year experience, is based in Chicago, IL, and with the office in Bensalem, PA (Philadelphia Area). We hire Truck Drivers CDL class “A” with 1+ year experience and offer a transparent employment deal for the mutual benefit. 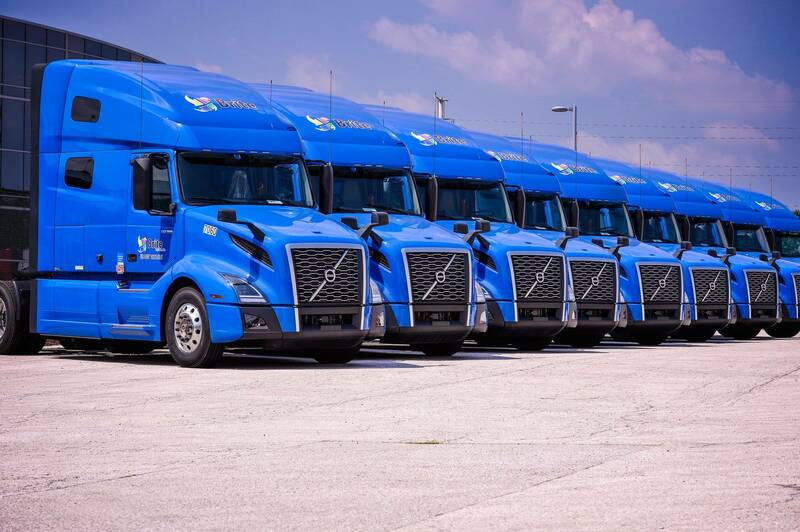 Guaranteeing high security standards, applying only licensed trucking software and working practices, providing competitive compensation, we do stand for caring approach towards our Truck Drivers considering every employee as the most valuable asset of the company..
Our usual hiring area includes the Midwest, most part of the East Coast, and north of the Southern states. Invite a friend to work with Brite Logistics – and get a bonus! Please take into consideration that Local and Regional Truck Driver positions are temporarily unavailable.